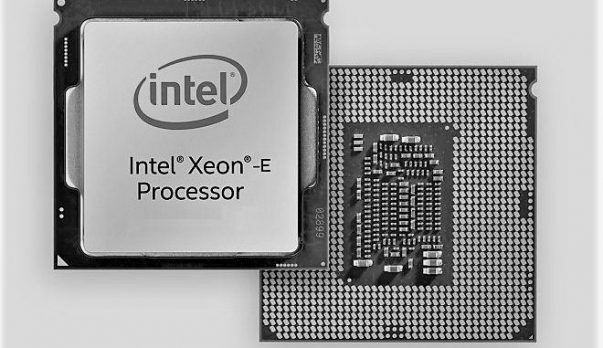 The Xeon Platinum 8176 has been released and some enthusiasts have got their hands on the CPU. The Xeon Platinum 8176 features 28 cores and 56 threads and according to sources, the CPU can spike to 700W when under load. This is a massive increase in power consumption as compared to previous Xeon CPUs. It is clear that the Xeon Platinum 8176 has more cores and threads to offer but then there is a price to pay for that added performance and it has been noted that the CPUs consumes a lot more power as compared to previous CPUs even when idle. At idle the power consumption is 209W and under load, you can expect more than 600W. “The 8176’s extra 10 cores lead to higher overall power draw at idle and under full load. As you can see in the second chart, though, which calculates per-core consumption by dividing the total by the core count, Intel’s 8176 uses far less power per core than the company’s previous-gen CPUs. This paints a nice picture of improved efficiency”. 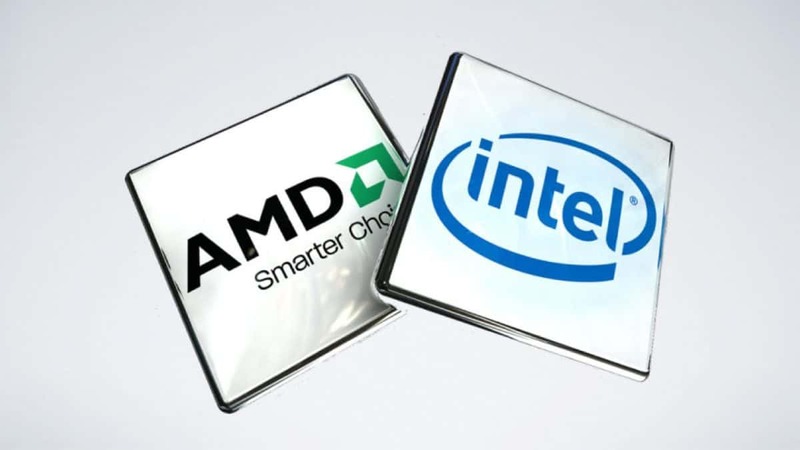 This high TDP is ironic seeing how Intel has just accused AMD of having glued together AMD EPYC CPUs. If you are interested in learning more about that then you can click here. It will be interesting to see how well the upcoming AMD EPYC CPUs will perform as compared to the Intel Xeon CPU that we see here. Let us know what you think about the high pricing of the Xeon Platinum 8176 and the amount of power that it uses. Is this something that you would consider buying for your company networking system or will you be waiting for AMD EPYC to come out?